Learn how to succeed in business (B2B) markets with your FREE B2B Growth Checklist & Strategy Planning toolkit. 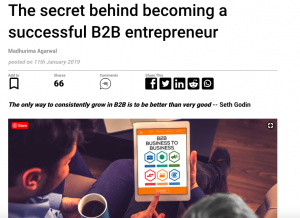 Each month I like to share the best articles in the B2B world that I’ve come across. I hope they give you the knowledge and inspiration you need to get 2019 off to a great start in your start-up or SME. 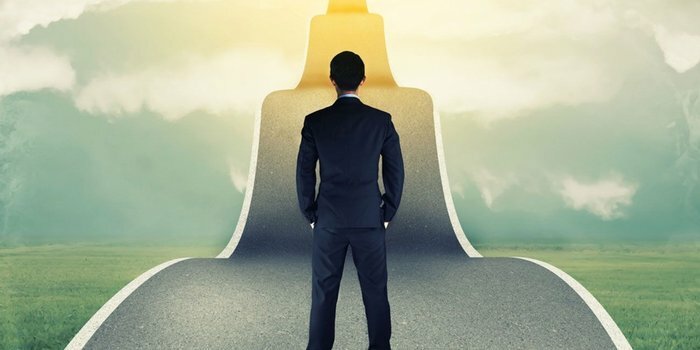 In this article, Madhurima Agarwal discusses his formula for being a successful B2B entrepreneur. Read more. 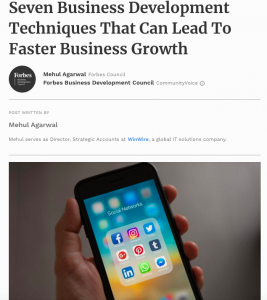 In this article, Akshay Bhatia discusses 5 key learnings to be aware of as a start-up begins to grow. Read more. Are you ready to acquire B2B customers for your business? Let’s chat to see how Listen Innovate Grow can support your growth and boost your B2B customers. We tailor solutions to meet your needs and offer an obligation-free consultation to help explore if we’re a good fit for your business. © 2019 Listen Innovate Grow, All Rights Reserved.